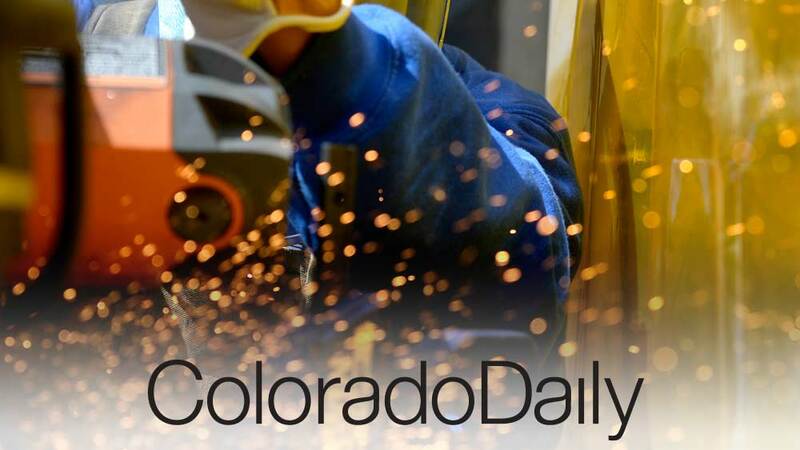 The Colorado Daily’s recent coverage of the findings of CU Boulder professor of social psychology Leaf Van Boven’s research on climate change attitudes offers findings both promising and frustrating. To recap, in a series of two surveys of roughly 1,100 people, very healthy majorities of not just Democrats, but independents and Republicans as well, have come to believe that climate change is a human-caused problem. From the perspective of someone focused on finding solutions to this most daunting of societal problems, this is incredibly promising. But then the findings get a little less optimistic. When presented with a middle-of-the-road solution to climate change, respondents were more likely to support the proposal if told that it originated within their own party. At first glance, this appears to be an infuriating finding, and one that puts Democrats and Republicans alike at fault for inaction on climate. But I am here to suggest that it presents an opportunity. What we need is a bipartisan approach that can be honestly marketed as such. Bipartisanship, in spite of its scarcity in Washington, may yet play well with a citizenry that is unhappy with the counterproductive feuding of political leaders that has permeated ever more of the news cycle over the past years. And now that research is demonstrating a convergence in belief about the nature of the problem with our climate, it reasons that the time has come to discuss solutions. From this vantage, then, it is a happy finding that a primary impediment to our passing sweeping climate legislation may just be the optics of who gets to take credit for it. I call on our senators and representatives to reach across the aisle and look into a carbon tax. It’s a policy that uses markets — ever the mechanism of choice of fiscal conservatives — to encourage innovation in green technologies and make for a more stable planet, something we can all get behind. If this sounds sensible to you as well, then give Sens. Cory Gardner and Michael Bennet and Rep. Jared Polis a call, and let them know you would like to see bipartisan action on climate. The most depressing aspect of the Trump presidency and the far right takeover of Congress and the courts is the thought that this is the real America, its Manifest Destiny. White male supremacy and capitalist exploitation are its highest ideals. Women, people of color and the working classes are lesser, subservient beings to a ruling elite for whom wealth and dominance are the guiding principles. In essence, Donald Trump is the primal scream of fear and outrage built up during the eight-year nightmare of the Obama presidency and the arrival of black faces in positions of power and influence. Similarly, the Great Southern Border Wall is the expression of the fear that the native peoples of the Americas are returning to a land once theirs. This is today’s true reality show. This is not a carefully staged media event.